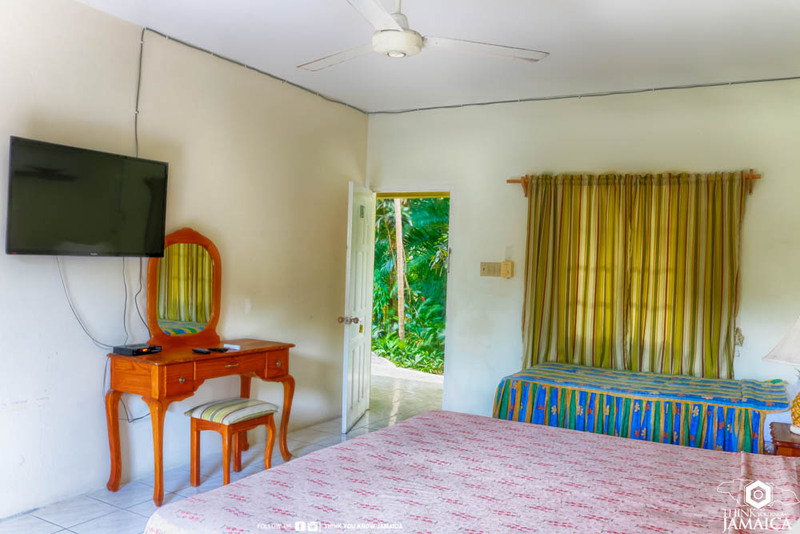 This eco-resort is nestled on a thirty-acre property in the parish of Portland with scenic views of the verdant Blue Mountains and the captivating Turtle Crawl Bay making it the perfect getaway and relaxation destination. 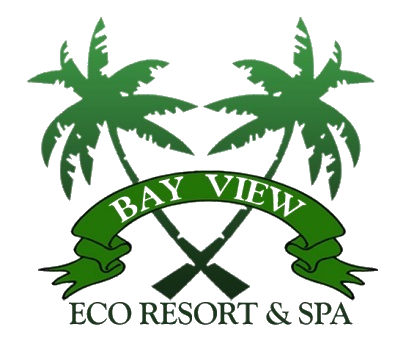 The accommodations include of thirty-three large rooms in five houses (the Main House, Bamboo House, Ackee House, Mango House and Palm House) with single, double and triple occupancy rooms along with a few junior suites all finely furnished and designed to transcend your expectations keeping your absolute comfort in mind. 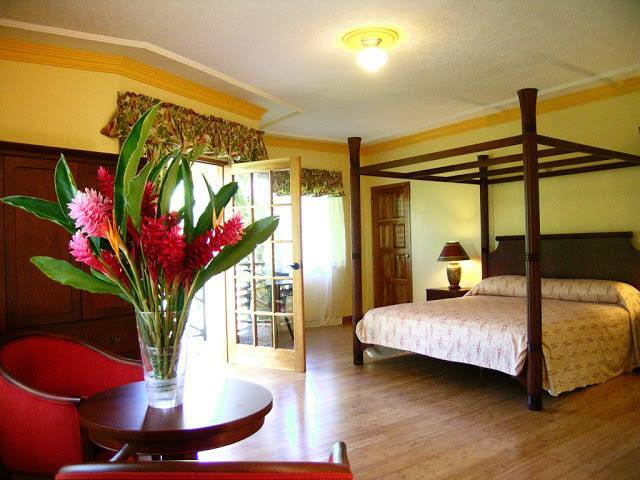 All facilities on the property are solar powered and utilize purified water pumped from their very own spring. 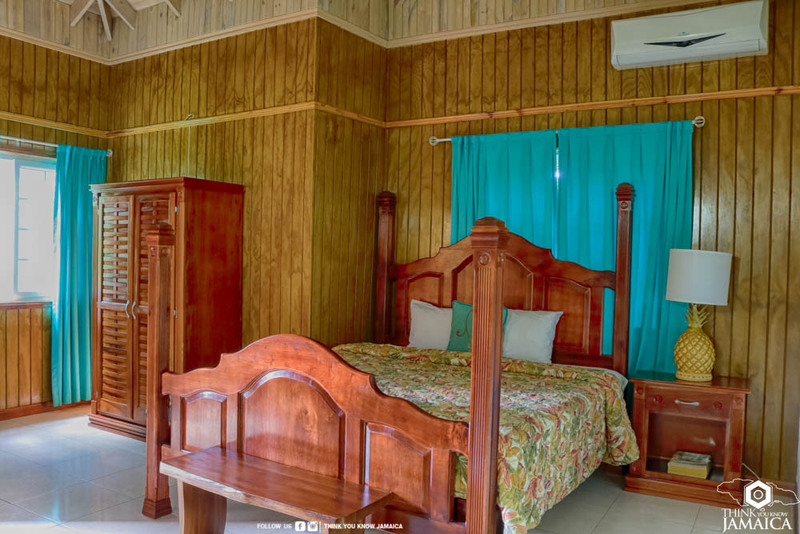 Equipped with all the amenities of the single/double room with a kitchenette that includes a microwave, coffee maker, kettle and small refrigerator. 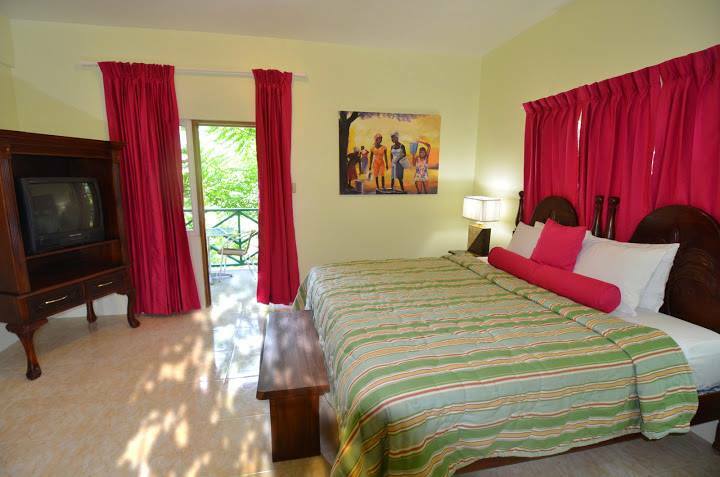 Nightly rates are US$ per room per single, double or triple occupancy, & includes a choice of Continental or Jamaican breakfast. Government Tax and Service Charge are included. Children under 6 years stay for free. Children 6 – 12 years are US$30ea. One child per adult and must be sharing the same room.